We heard about a new entry in the venerable Child's Play series of horror films last year. Our own Andrew Mack noted the news. 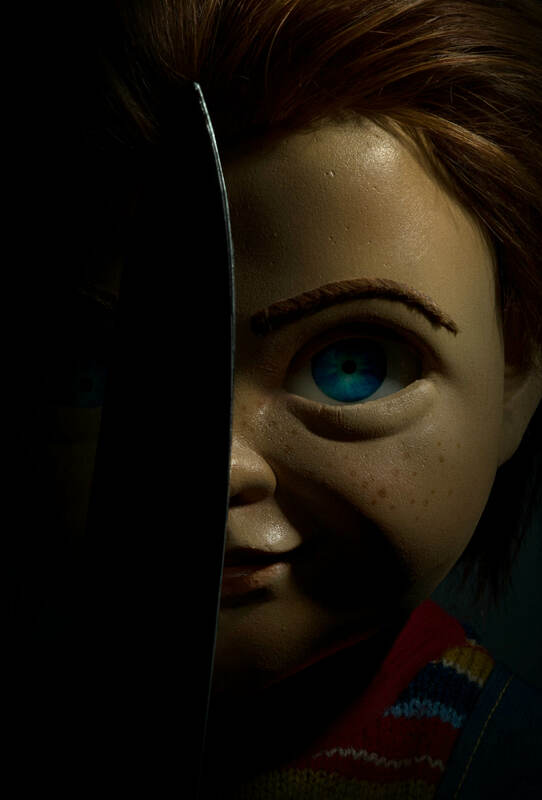 Now the first trailer has been released and, yes, it looks like a Chucky movie, even though original creator Don Mancini is not involved. Lars Klevberg (Polaroid, which I haven't seen; did anyone?) directed from a script by Tyler Burton Smith (Kung Fury 2). Aubrey Plaza stars as the mother this time, which is cool, and makes me hope she does something subversive and weird with the role, though that's not apparent in the trailer. Still, the use of a song I always associated with TV's The Partridge Family is, er, interesting. Gabriel Bateman and Brian Tyree Henry also star. 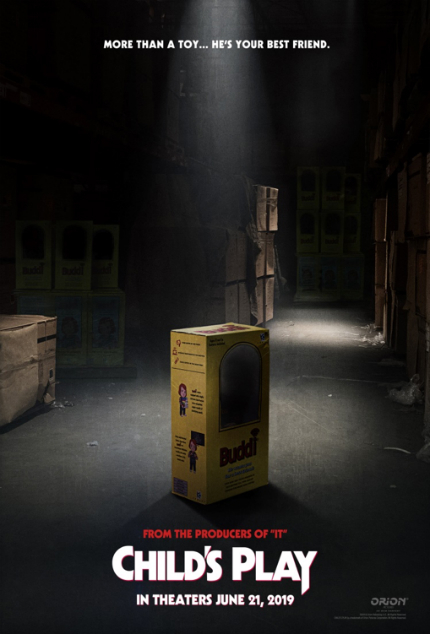 The brief official synopsis sums it up: "A contemporary re-imagining of the 1988 horror classic, Child's Play follows Karen (Aubrey Plaza), a single mother who gifts her son Andy (Gabriel Bateman) a Buddi doll, unaware of its more sinister nature." It's already earned an official R-rating, which should be reassuring to some. Child's Play will be released in U.S. theaters on June 21, 2019. Watch the trailer below.